If you need replacement services for your broken auto glass in Pell City call Alabama GlasTek right away. When you schedule mobile service with us, one of our technicians can come to your home, work or other location of your choosing to repair or replace your auto glass or windshield. Replacement services in Pell City for windshields and auto glass. 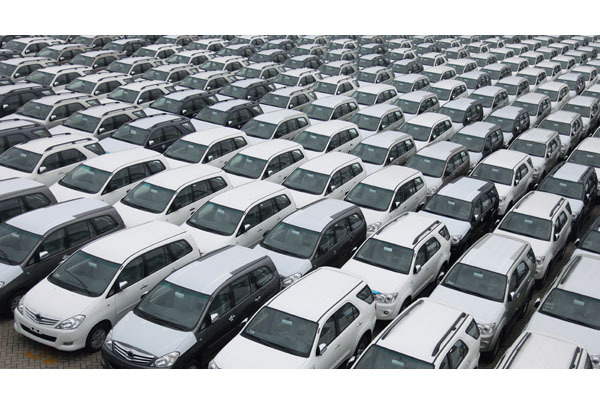 We service cars, trucks, SUVs and more. 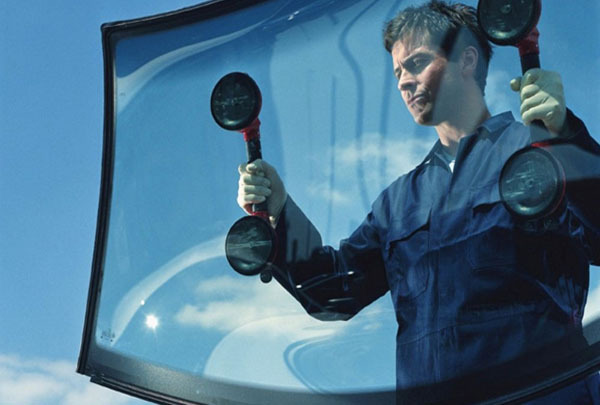 Our technicians can replace glass and windshields for all makes, models and years. 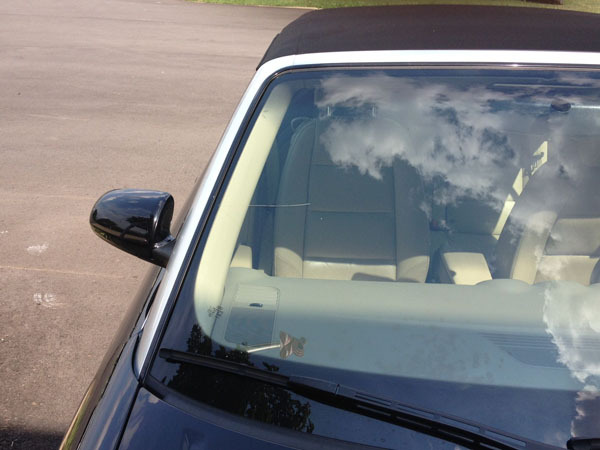 When you need on-site windshield repair service, call the experts at Alabama GlasTek. Fix those chips and cracks before the damage spreads! We guarantee fast and easy service every time. We can service more than just cars and trucks. 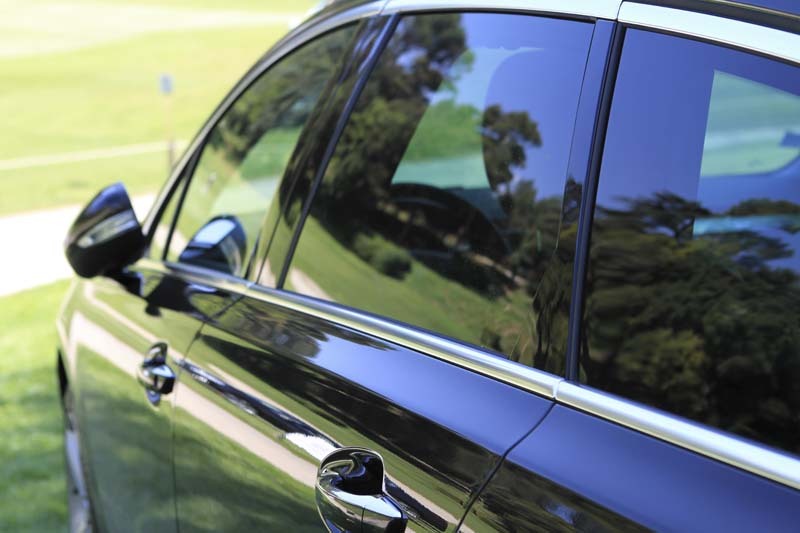 If a vehicle has auto glass, we can replace it. 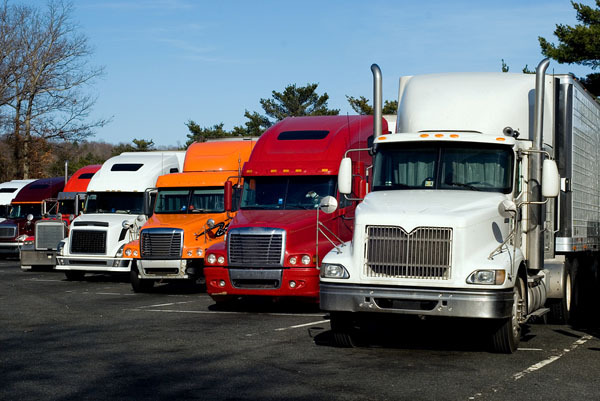 The professionals at Alabama GlasTek can replace glass in heavy equipment vehicles, semis, buses, tractors and more! Alabama GlasTek offers special volume pricing as well as priority scheduling. We can gladly supply your vehicle fleet with the same top quality auto glass services we offer to all of our mobile customers.